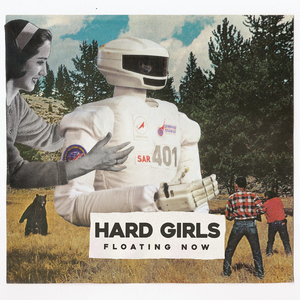 Hard Girls are based in San Jose, California, which makes them the first American band we released an album by. The band name ‘Hard Girls’ is a nod to the Soft Boys, an early influence on the band. 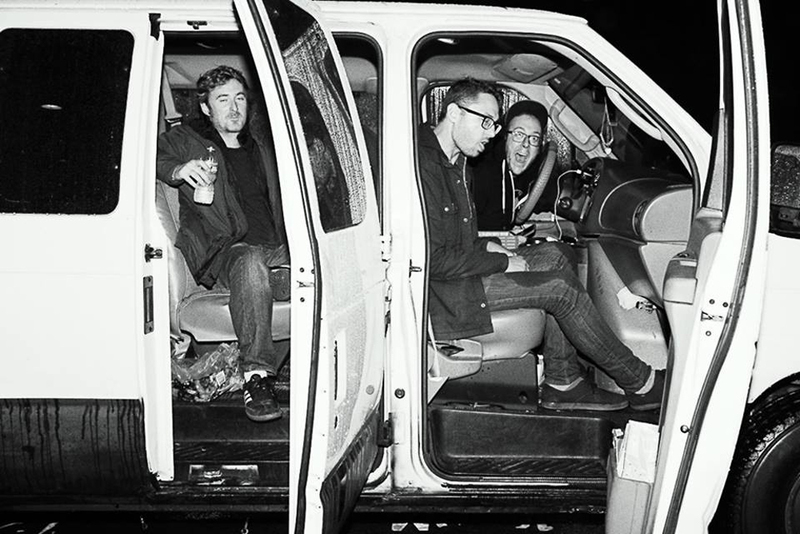 Mike plays guitar in Jeff Rosenstock’s band, which is how doing the record came about! 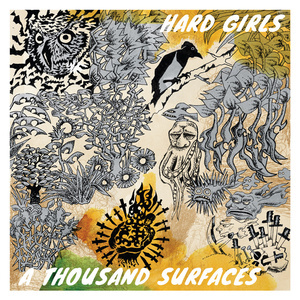 Both their 2014 album ‘A Thousand Surfaces’ and collection, ‘Hard’ are also really great.